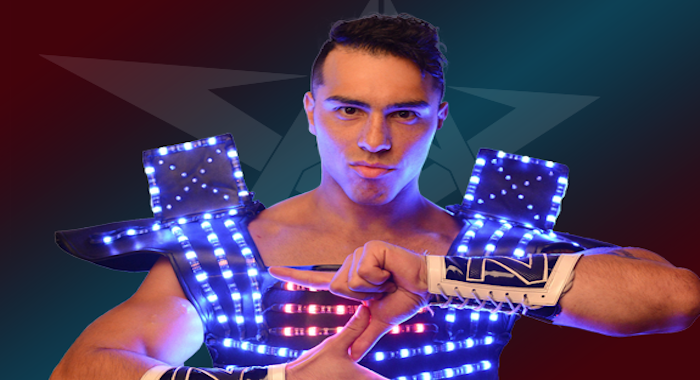 PWInsider is currently reporting that WWE has signed former IMPACT Wrestling X-Division Champion DJZ. DJZ, real name Michael Paris, wrestled for Impact off and on from 2011 to 2018. He’s also recently wrestled for MLW, GCW, AAW and Evolve, among other promotions. He has done numerous tours in Mexico and lists lucha libre as his primary influence as a performer. DJZ’s former BroMans stablemate Robbie E is currently signed to an NXT contract. There is no word on when he is set to arrive at the WWE Performance Center.